Axznt specialises in bling (diamante) clothing. 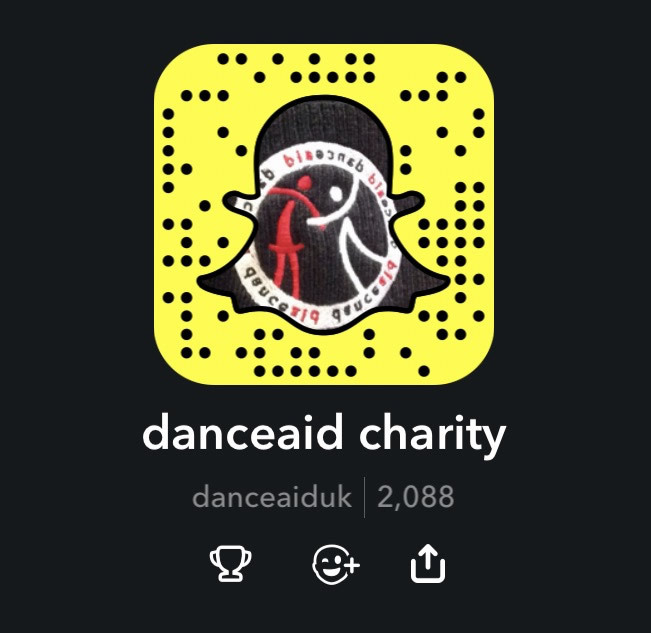 An alternative for streetdancers and those in the urban culture but not limited to that field, supplying unique customised clothing to all areas in the dance world. 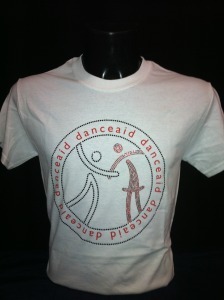 As part of our partnership Axznt have produced a Limited Edition Danceaid Stonework T-shirt!